When was the last time you changed your pillow? Many people simply can’t remember the last time they made the switch. Furthermore, many people don’t realise just how important it is to keep your pillow clean and sanitary. However, to keep your bed comfy, cosy and germ-free, we recommend changing your pillow annually. If this seems like too much, a two-yearly switch is an option, although not optimal. But why is cleaning and changing your pillow more regularly so important? What are the benefits of switching, and the potential consequences if you don’t? 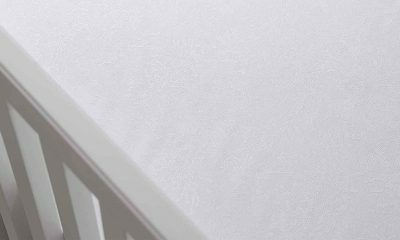 In order to get to the bottom of this dilemma once and for all, we’ve compiled all the facts you could possibly need about keeping your pillows fresh. Why Bother Changing My Pillow? 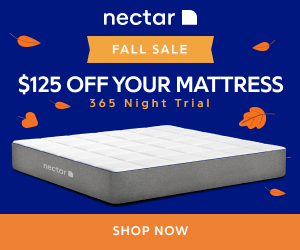 Read More: How Many Pillows Should You Sleep With? 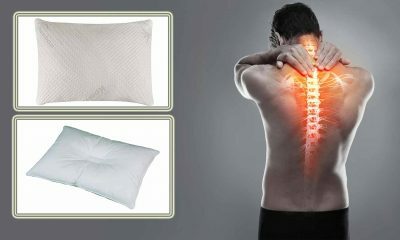 Anybody who has ever spent any time sleeping on a lumpy old pillow that’s past its best will tell you that it is a sure-fire way to make sure you wake up in the morning with a sore neck. 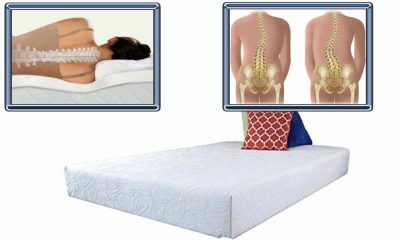 That’s because a flattened or lumpy pillow doesn’t give adequate support to your neck, and can result in an awkward sleeping position. This can lead to more serious problems further down the road, and can also disrupt your precious sleep. 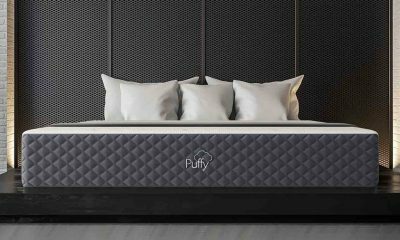 However, a fluffy, bouncy new pillow will give your neck the very best support, keeping you pain-free and slumbering more deeply. During the night, your body loses a lot of heat. Mainly, this heat is lost through- you guessed it- sweating. Some of us are sweatier sleepers that others, but everyone sweats to a certain degree during the night. Also, when the weather’s hot, you may find that you produce far more! As a result, a lot of that sweat ends up soaked into your pillow. 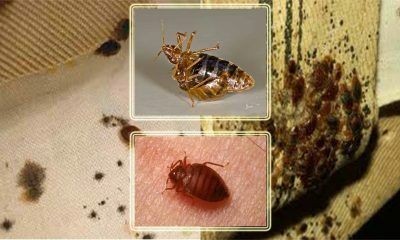 Also, we lose dead skin cells and oils during the night, and these can also find their way into your pillow. If this is left for too long, these can irritate the delicate skin on your face and cause spots, allergies and irritation. What About Cleaning My Pillow? If the thought of cleaning your pillow seems like an awful lot of hard work, we get it. Washing your pillow can seem like a chore, but trust us, it’s worth it to keep your sleeping environment free from germs. But when do you know it’s time to give those pillows a good scrub? How often you wash your pillow depends several factors. 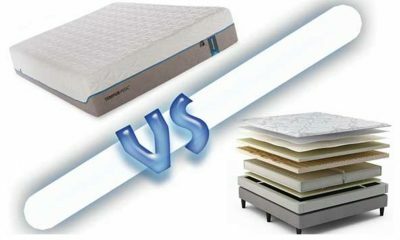 -If the weather is very hot, it’s a good idea to wash your pillow regularly. A sensible timetable to follow would be a wash every three weeks. As a result of the warm environment, your body is likely to lose more sweat, which causes your pillow to get dirty more often. 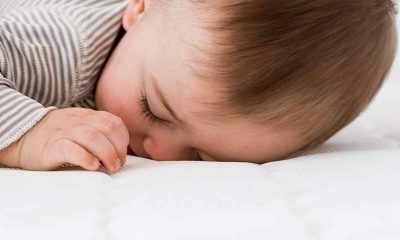 -In the same way, it’s a very good idea to wash your pillow very regularly if you suffer from allergies or skin irritation. This is because your problems may be being caused by oil and skin cells built up in your pillow. Be sure to use a laundry detergent suitable for sensitive skin, or you could inadvertently make your symptoms worse. 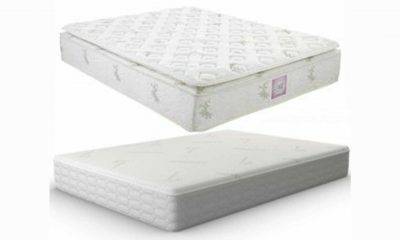 -Most importantly, if you develop any transmittable skin condition such as scabies, then your pillow should be washed even more regularly! Otherwise, you could end up reinfecting yourself or others by continuing to use a pillow that is infected. For kids, make sure that you wash their pillows on a hot wash should they ever develop head lice. 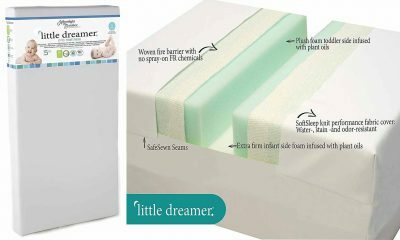 -In between washes, you can maintain optimum hygiene by changing your pillow protector to a clean one every couple of days. This provides a clean barrier between your sensitive skin and the pillow. 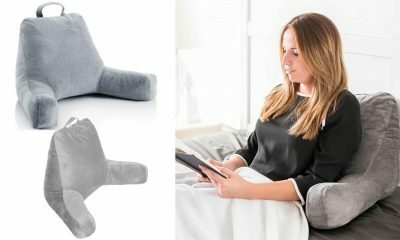 Pillow protectors can also be purchased, and these are great at protecting your precious pillows from dust and dirt between cleanings. What’s The Best Way To Clean My Pillow? So now you realise the importance of keeping your pillows fresh and clean, you’ll want to know how to clean them properly. 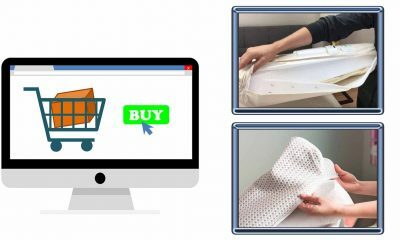 Often, people fail to realise that washing a pillow is a relatively simple process, and can be done easily in the comfort of your own home. 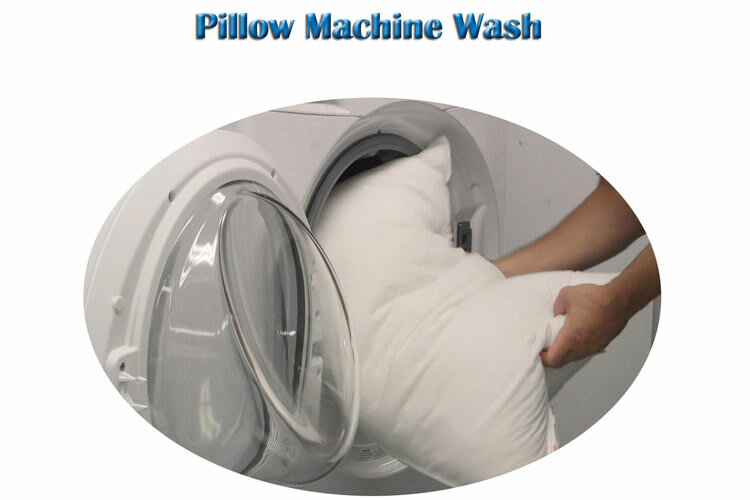 In fact, many modern pillows can even be washed with minimal effort in a domestic washing machine. However, before you rush into the process, it’s important to know how to approach it properly. Here are some things to consider before you machine wash.
-Prevent stains: Before you even think about washing your pillow, prevent stains by covering your pillow with a pillow case when you sleep on it! That way, it’ll be much easier to wash once it comes to laundry day. 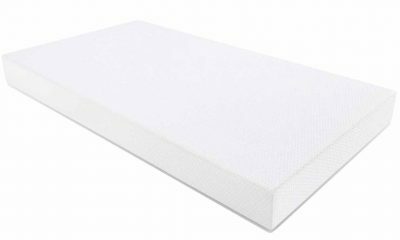 This also protects your pillow from other household dirt, so getting your pillow properly clean will be easier. 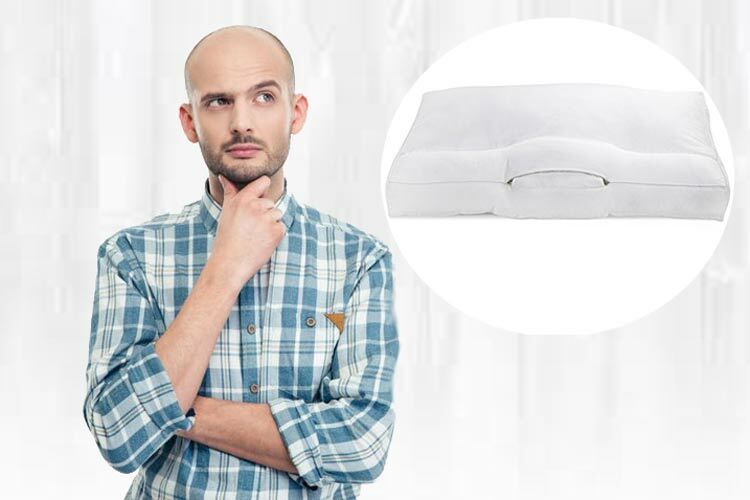 -Remove stains: If it’s too late and your pillow has a stain on it, it’s time to take speedy action to get rid of it. As soon as you notice the stain, you should treat the area with a stain remover. If you leave it until later, the stain will become more stubborn and will be much tougher to get out. Really tough stains may require more than one treatment, and a good scrub. Now you’re ready to wash your pillow, it’s important to know how to wash it properly in your machine. Luckily, this is extremely easy to do and shouldn’t be too much of a chore. However, doing this incorrectly is not to be advised. Instead, you should educate yourself on the process before proceeding. 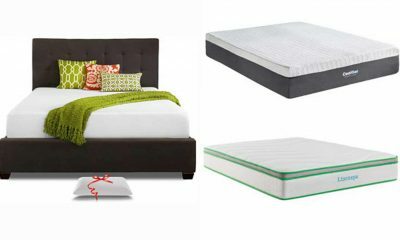 This will help you to prevent damage to your pillows, and potentially costly repairs. Read below for our step-by-step guide to washing a pillow. 1. Check the labels on your pillows. 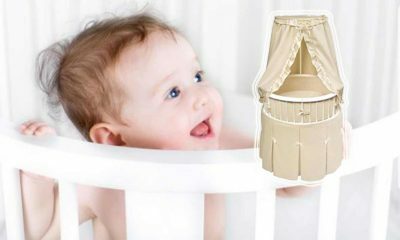 Here, you will find the manufacturer’s recommendations such as which heat to use and what type of cycle. Always make sure that you follow the manufacturer’s instructions, or you risk causing damage and shrinkage. Also, check to make sure that your pillow can be machine washed, as some can’t. If that’s the case, you will need to hand-wash (see below). 2. Check inside your machine to see if it is suitable for the important task of washing your pillows. 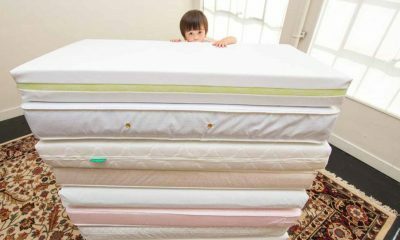 First, make sure it is big enough to contain your pillow without becoming overloaded. Next, ensure that there are no sharp edges that could cause ripping and tearing. 3. Place the pillow inside a pillow case to protect it, or it could be damaged. Set the machine according to the instructions on the pillow’s label. Then you can sit back and relax a while while your trusty washing machine does all the hard work for you! 4. Once your pillow is clean, you’ll want to get it nice and dry. If your pillow isn’t dried properly, it will be unsanitary, and could even grow mildew! This won’t smell nice and all, and is bad for your health. Check the manufacturer’s label to see if it can be tumble-dried. If it can, you can put it in your tumble dryer on a low heat. Otherwise, hang it up to dry in an airy room or, even better, outdoors. What If My Pillow Can’t Be Machine Washed? So you’ve checked your pillow, and it says it can’t be machine washed. Disaster! 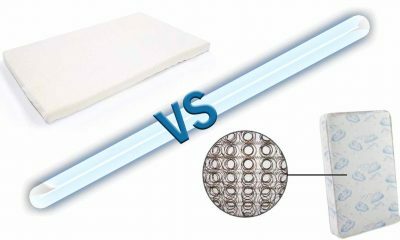 Never fear, you still have two great options to get your pillows nice and clean. 1. Hand-washing. 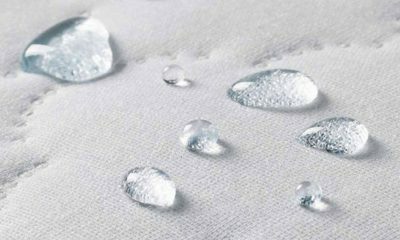 Hand-washing a pillow isn’t quite as easy as machine washing, but with practise you’ll find it’s not too tricky. You’ll need proper hand-washing detergent from the store and a sink full of warm water. Always follow the instructions on the detergent to make sure you are using it in the correct concentration. A great tip is to rinse your pillow thoroughly afterwards, or you could end up with suds left behind. 2. Professional dry-cleaning. 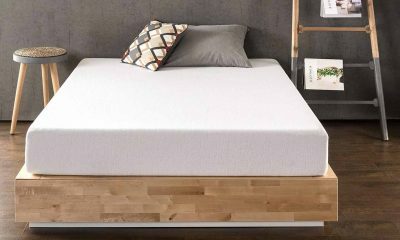 This is a pricier option, but it has the advantage of being a very convenient and easy way of getting your pillows clean. For people with busy lifestyles, this may be the best option. Many professional launderettes offer pillow dry-cleaning services. 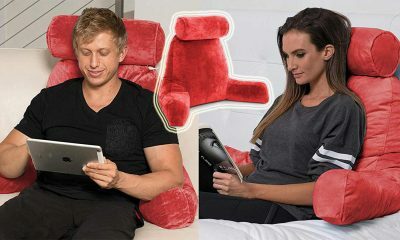 Why not take all the pillows in your household to be cleaned in one go, to save on time and separate journeys? 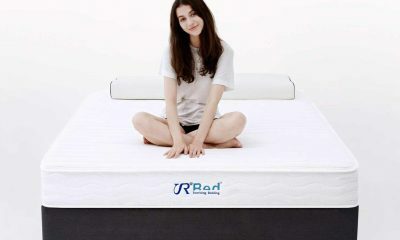 Hopefully, now you’ll see how vital it is to make sure that your pillow is kept clean and sanitary. With regular washing, you can ensure that dead skin and grease never have the chance to build up, protecting your precious skin. Also, don’t forget to replace your pillow at regular intervals. 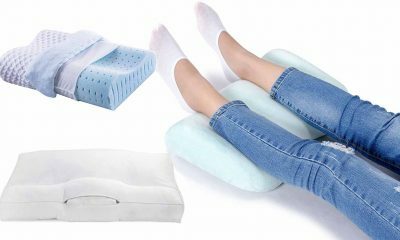 Whilst it may seem like a lot of work to keep to your new pillow cleaning regime, your health and wellbeing are of paramount importance. We hope you’ll agree that a little extra effort is worth it to protect your health, and keep your bedroom clean and fresh.